Home/Restaurant Customer Experience/Dining Experience/Does Your Restaurant Location Matter as Much Anymore? Location has long been known as the primary consideration for many of life’s biggest decisions. Where you choose to live is determined by various outlying factors. Is it close to work? Is the school system good? Are there plenty of things to do nearby? It’s all about location, location, location. The same has been true about opening a business. You’re told that choosing the right restaurant location t heavily influences its success. If you’re too much off the beaten path, you might not get any customers. If you’re in a bustling part of town, there could be too much competition. But, with the prevalence of technology today, does your restaurant location really matter that much? Below, I explore the reasons why location isn’t as much of a deciding factor for your business as it once was. According to WordStream, 95 million photos and videos are shared on Instagram per day. Let’s face it, your restaurant’s social media presence matters. Tons of foodies, influencers, and restaurants themselves are posting drool-worthy photos of bison burgers oozing with cheese and colorful scoops nested in sugar cones. The goal? To attract social scrollers to get up off the couch and get that trendy treat before it goes out of style. The point is, if someone is tempted by an item they see from your restaurant, they’ll put in the extra effort to pay you a visit. Of course, if you’re serving up a lemon meringue cronut in Manhattan, someone from Utah probably won’t trek 2,000 miles just for a fix. But, if they’re living in the Upper East Side and you’re located on Wall Street, they might just hop on the 4 train to get there. I must admit I myself have fallen victim to the influence of Instagram. I scrolled by photos of one restaurant’s delicious looking dessert pizza for months before I finally caved. I had to taste the cannoli cream atop the crispy crust for myself. So, I drove about thirty miles out of my way for my own little slice of heaven. It was well worth it. And of course, I Instagrammed it too. The moral of the story here is that people aren’t finding your restaurant by chance as they may have years ago. Hungry diners are discovering new places on social media, on travel, review, and search sites. If your online presence is strong, they might just make the trip, no matter how near or far you are. If you’re old enough, you’ll remember unfolding the paper map and rambling off directions to the driver. I can recall firing up the dial-up Internet and printing out paper directions for my dad before a major trip. Today, all of that sounds about as archaic as dinosaurs. 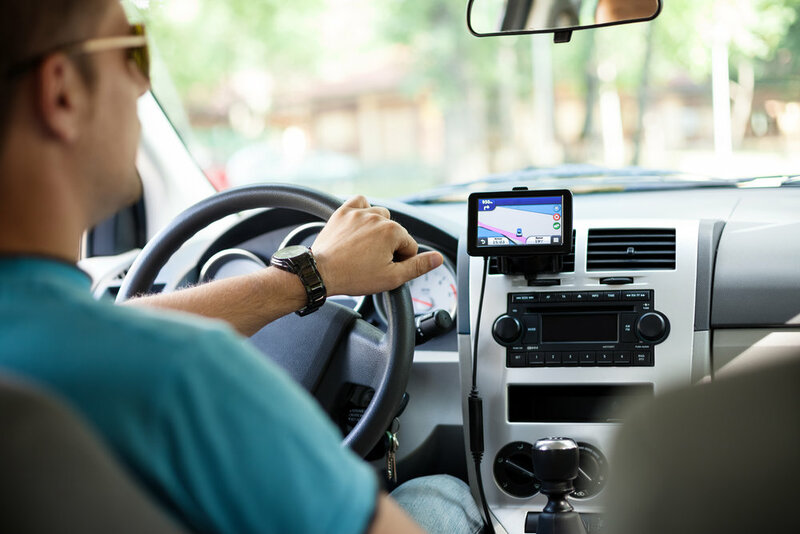 With the use of advanced GPS navigation, available with a few taps on a smartphone, anyone can get virtually anywhere. Simply type in the address or name of where you’re headed and you’ll get a route with step-by-step directions. Because of this convenience, it’s not such a hassle for people to find your business. Tucked in the woods? Waze will get you there. On the other side of the highway? Use AppleMaps to find a way. As echoed above, if you have something a hungry customer wants, they’ll make an effort to get there. Of course, we’re not telling you to choose the most obscure place to set up shop, but if you’re not in the most convenient of locations, it shouldn’t matter as much as it once did. However, you should start thinking about the accuracy of your online information on these navigation platforms. 70% of listings are wrong on navigation sites. If your address or business name is wrong on a major navigation site, you’ll send diners off in another direction. Not only will you have made someone angry, you most likely lost a customer for good. The roadtrip to you starts with your online presence, so make sure it’s accurate. SinglePlatform has now added a powerboost to our offerings by getting your accurate business information on the most used navigation tools today. To learn more, visit this page. Sure, there are a lot of restaurants here in America (we clearly like to eat). Although there are over 650,000 spots to dine in the US, you’ve got something that makes you special. You’ll probably have a few competing restaurants in your area, but you should focus on what helps you stand out. Hone in on your menu, establish your social presence, and make sure your business is accurately represented online. 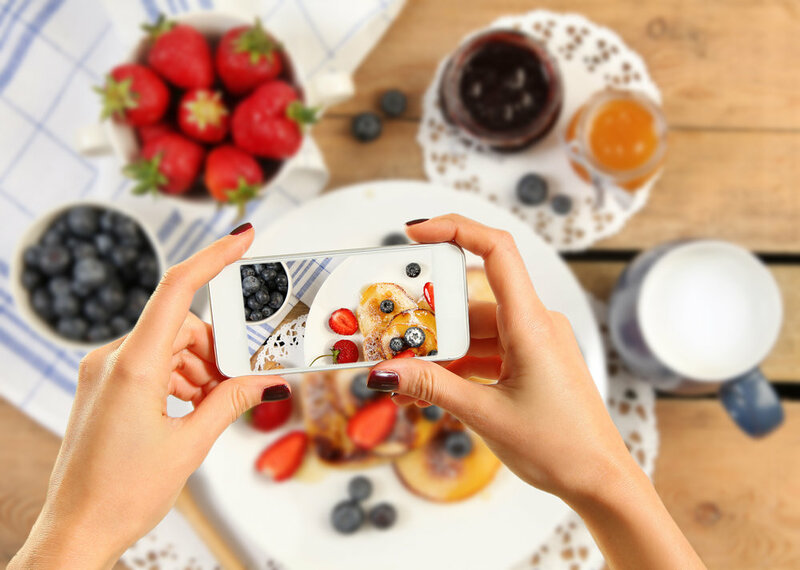 A recent survey by TripAdvisor found that 94% of US diners are influenced by online reviews & 60% are influenced by a restaurant’s photos when choosing where to eat. It’s clear that the experience with your restaurant begins before the food is served, so make sure your business is represented in the best way it can be. A well-executed website and strong marketing strategy should also be considered as part of your overall plan. If you go above and beyond the basics to ensure your restaurant has an impressive online presence and provides a memorable in-house experience, it’ll be easy to conquer the competition. It’ll also be easy to attract new and returning diners regardless of your location. Choosing a location has long been known as an important element of opening a business. But, the technology available today makes it less of a concern for business owners than it once was. Diners are no longer finding you by chance as they travel along a highway; instead, they’re researching places to eat online, finding restaurant menus, and reading reviews before making a decision. Instagram influencers are tempting followers with trendy treats, and navigations apps are getting people anywhere they want to go at any time. Although you should still consider location as a factor in your restaurant decisions, it simply doesn’t have as much of an impact as it used to. If you have delicious food, an outstanding staff, and the online presence to match, hungry diners, with the help of GPS, will travel near and far to join you for a meal.